Mel Lastman's Moose in the City program. 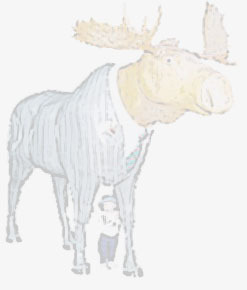 this is an index to the Moose that Sullivan has visited. of the Artist will appear in the index below.